Kenneth J. Beers Massachusetts Institute of Technology. Kenneth J Beers has been Assistant Professor at MIT since the year 2000. He has taught extensively across the engineering discipline at both the undergraduate and graduate level. 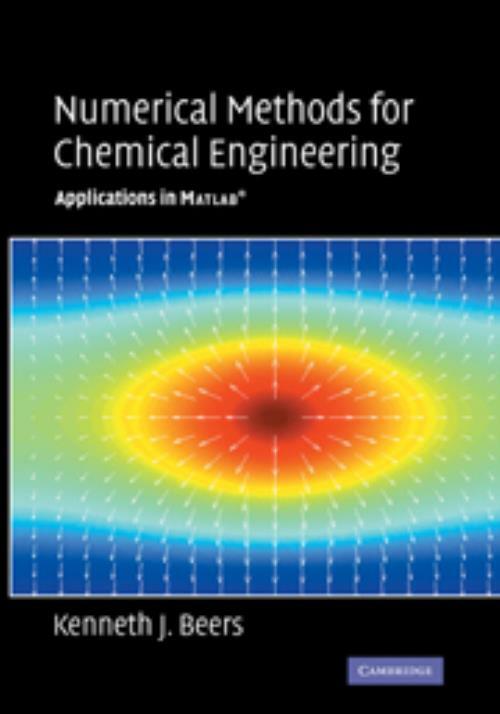 This book is a result of the sucessful course the author devised at MIT for numerical methods applied to chemical engineering.